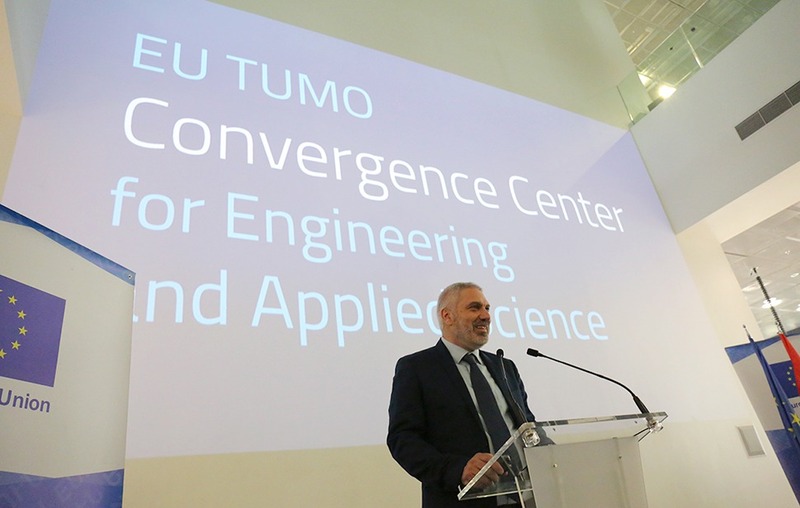 Today, TUMO and the European Union launched their partnership to build and operate the EU TUMO Convergence Center for Engineering and Applied Science, a state of the art STEM ecosystem in Yerevan, Armenia. The center will be a hub for research, education and startups geared towards university students and young professionals. 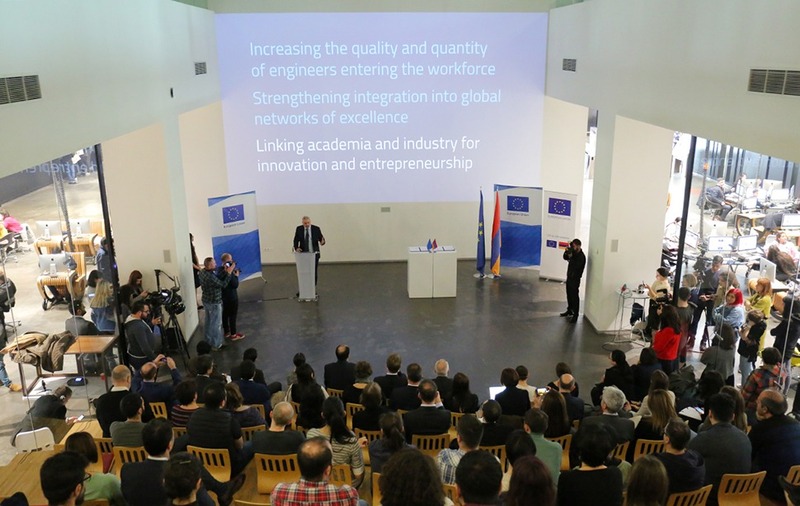 It will bring together partners, both local and international, to bridge the gap between higher education and industry in Armenia.It will be baed in a newly constructed campus of 15,000 square meters located on 1.5 hectares of land adjacent to the TUMO Center for Creative Technologies. The land, valued at 6 million Euros, is donated to the project by the Simonian Educational Foundation. 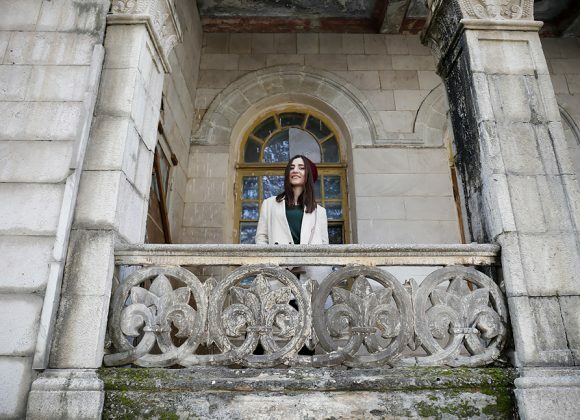 TUMO and it’s partners, most notably the French University in Armenia (UFAR), are also contributing an additional 6.5 million Euros to the project. This contribution is matched by a 12.5 million Euro grant from the European Union, in partnership with the Government of Armenia. The campus includes infrastructure for educational programming, a STEM research laboratory, a conference center, and revenue generating commercial space to ensure the center’s long-term financial sustainability. Additionally, the campus will host the UFAR’s Faculty for Informatics and Applied Mathematics. 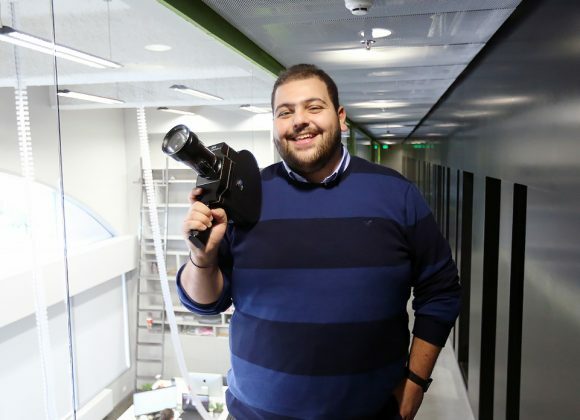 A centerpiece of the project is TUMO Labs, a technology education hub designed to complement local universities with project-based learning opportunities in cutting edge fields. 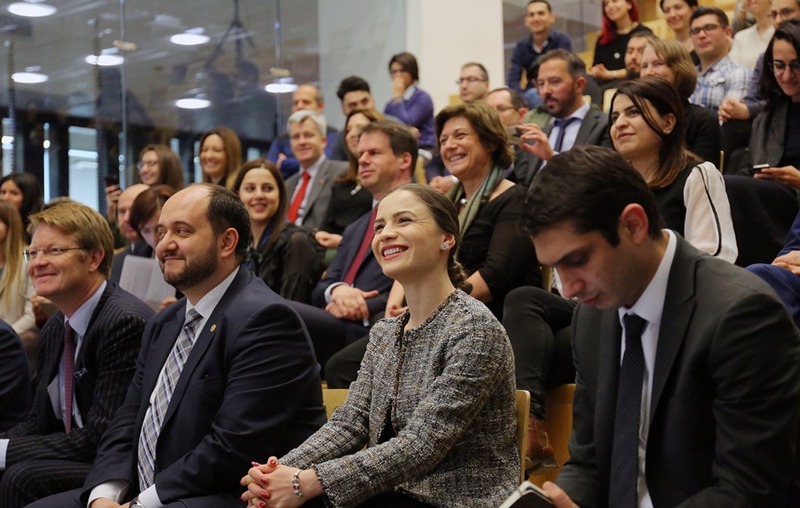 TUMO Labs will be a logical continuation of the TUMO program that gives young adults professional experience and promotes innovation and entrepreneurship in Armenia. 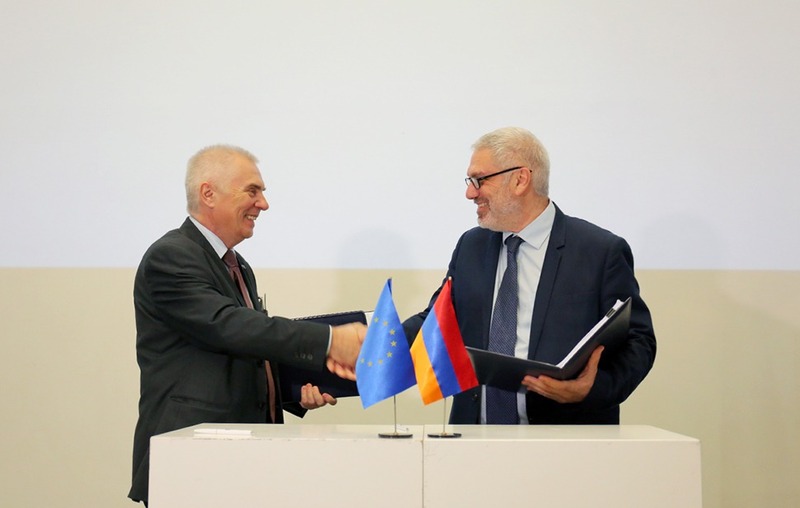 The signing and groundbreaking for the center was attended by guests from the European Union, ministries of the Republic of Armenia, the IT sector and local universities. 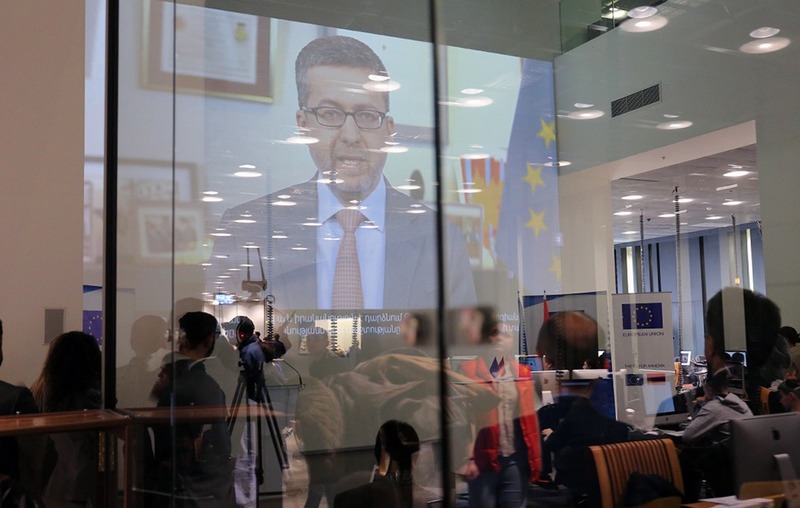 The event kicked off with a video address by EU Commissioner Carlos Moedas. 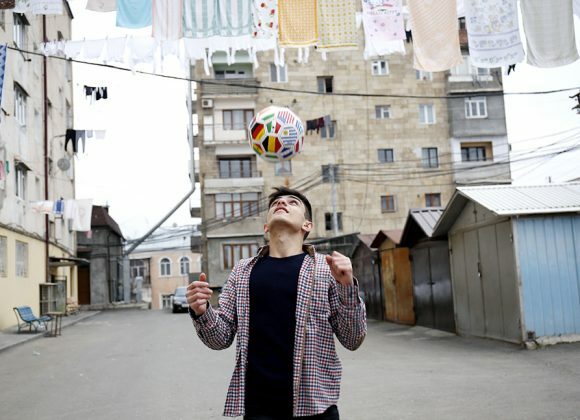 “[The center] captures this imagination that for me is the spirit of Armenia, and I think, is at the heart of the future of the European Union. 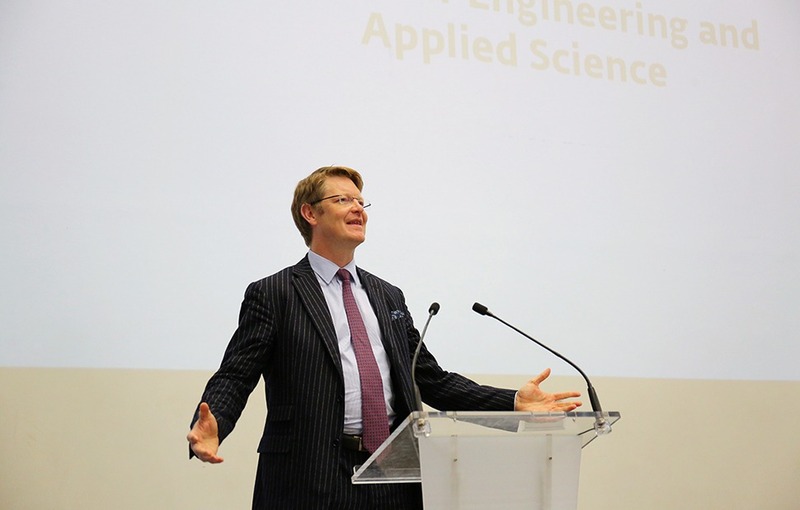 That’s why we all need to invest in innovation,” said Lawrence Meredith, director of Neighborhood East at the European Commission’s Directorate-General for Neighborhood and Enlargement Negotiations. After the signing, attendees walked to the site of the future center, where Lawrence Meredith, Pegor Papazian, Piotr Antoni Świtalski, EU Ambassador, Head of the European Union Delegation to Armenia, and Arayik Harutyunyan, minister of education for the Republic of Armenia, participated in a ceremonial groundbreaking.